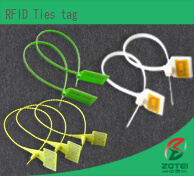 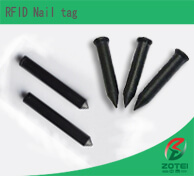 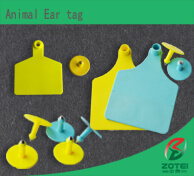 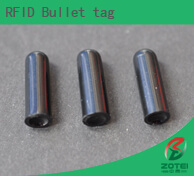 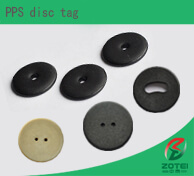 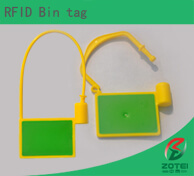 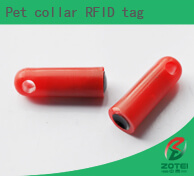 We are the manufacturer of making RFID Tag and RFID label , the main products are : animal ear tag. 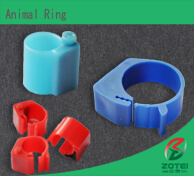 animal ring. 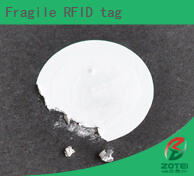 plastic tag. 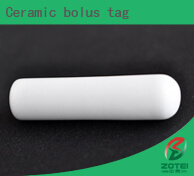 ceramic bolus tag. 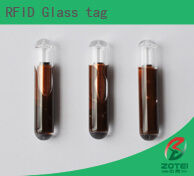 glass tag. 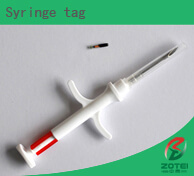 syringe tag. 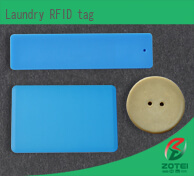 laundry tag. 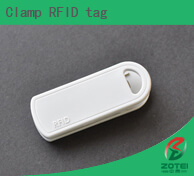 electronic key tag. 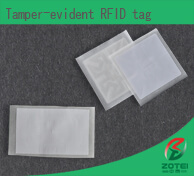 underneath tag. 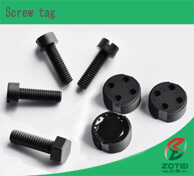 screw tag. 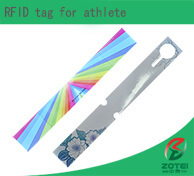 ABS key tag. 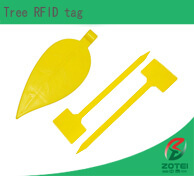 PVC key tag. 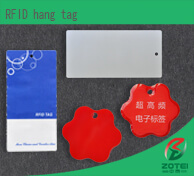 leather key tag. 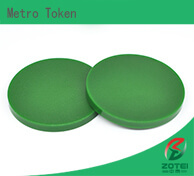 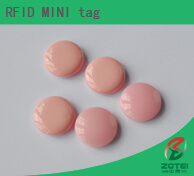 epoxy RFID tag. 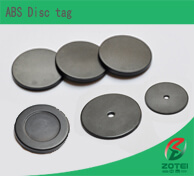 ABS disc tag. 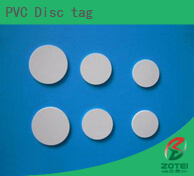 PVC disc tag. 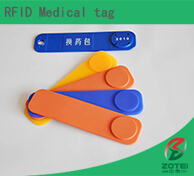 wrist band. 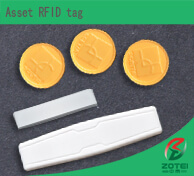 coin tag. 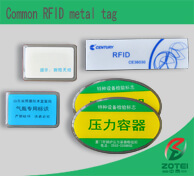 Anti-Metal RFID Label. 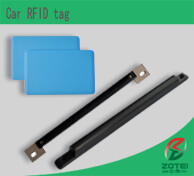 RFID antenna. 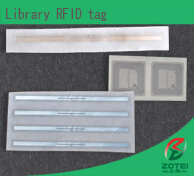 RFID inlay. 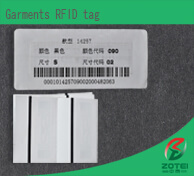 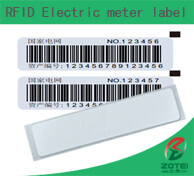 RFID label（HF label、UHF label). 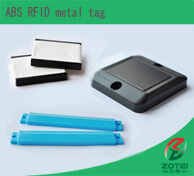 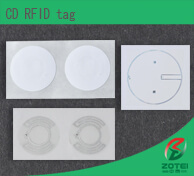 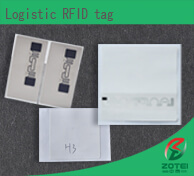 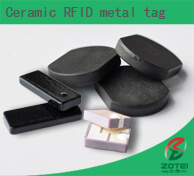 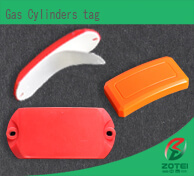 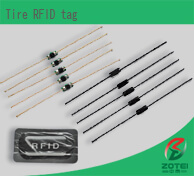 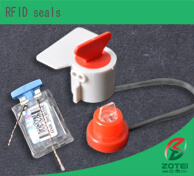 Our company has produced RFID Tag and RFID label products for five years, most of product were exported to the United States, Europe and southeast Asia, etc. 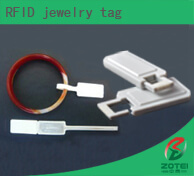 We produce good compatibility and good quality RFID products, and can be used in most of the RFID system. 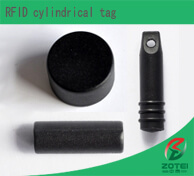 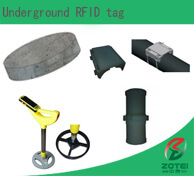 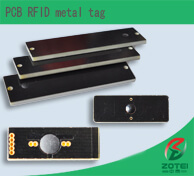 As we are the manufacturer, so we can provide very competitive price for RFID products.